Rework was written by Jason Fried and David Heinmeier Hanson of 37 Signals. Personally, I introduce this book to every aspiring creative/idea maker/entrepreneur. It aims to rewrite the rules of succeeding in our business lives with a fresh, down-to-earth approach. 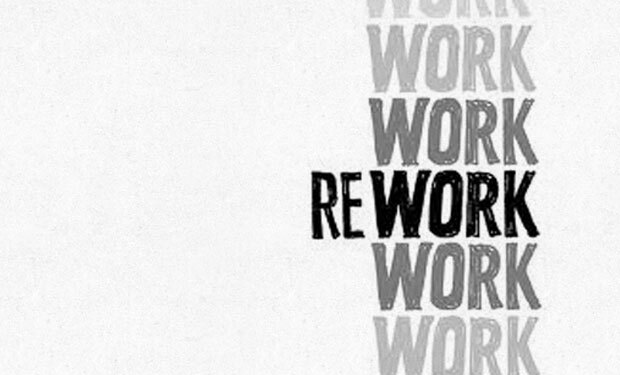 The business world is changing and books like Rework are what are going to help you adapt. Because after all, if you stand still while everyone moves forward, you’re going to be left behind.